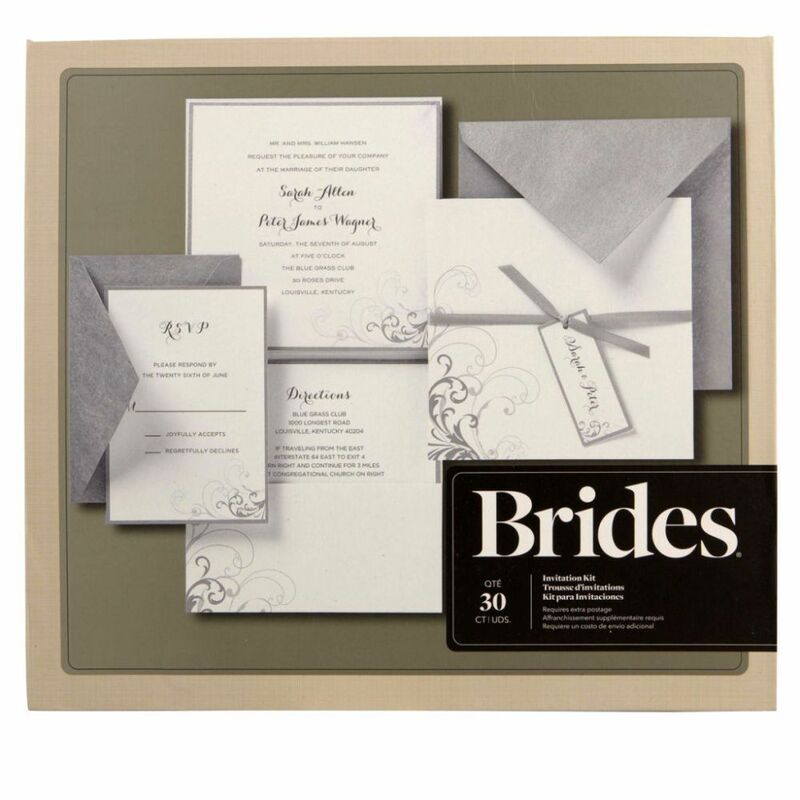 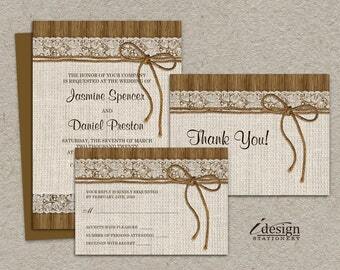 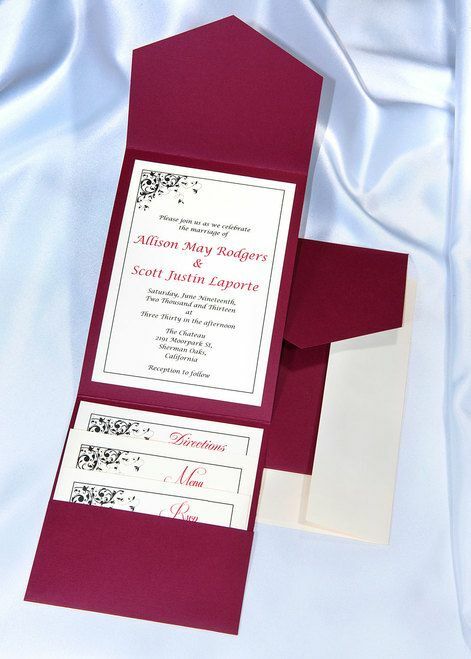 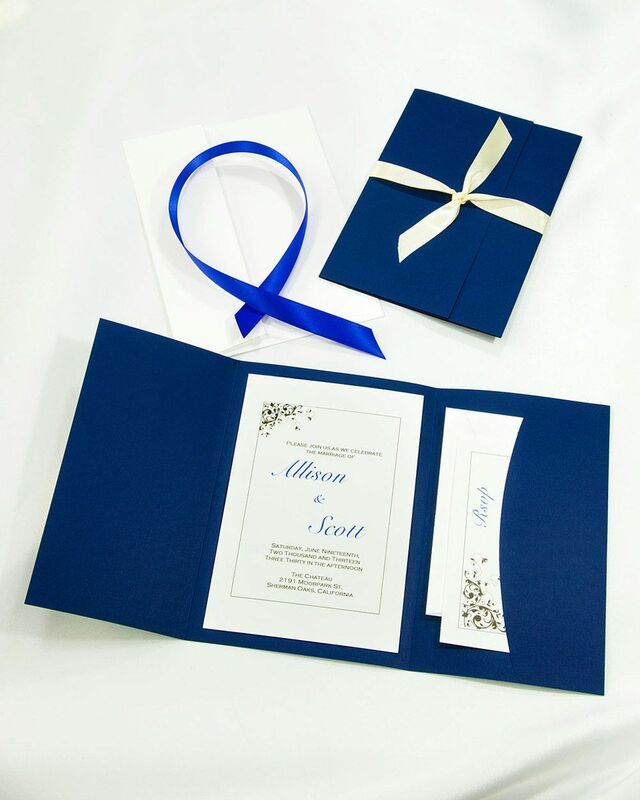 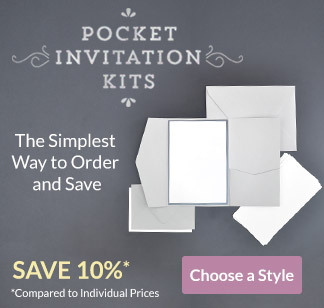 Read on for DIY Wedding Invitation Kits and information on where to find them. 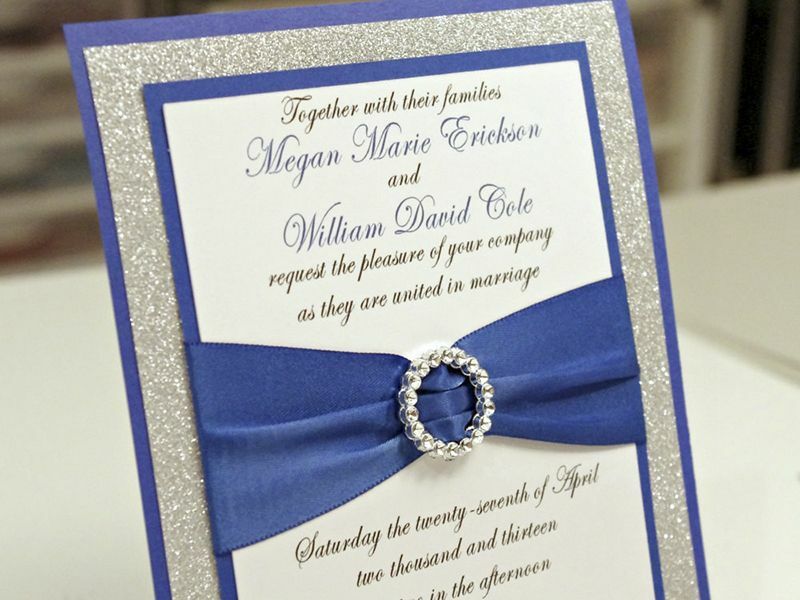 Make your wedding your own with totally personalized cards. 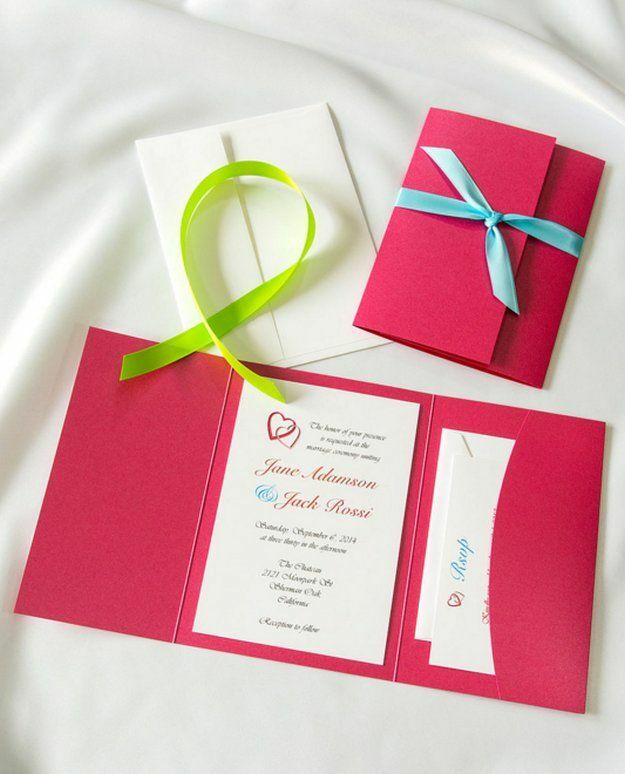 Its your day!